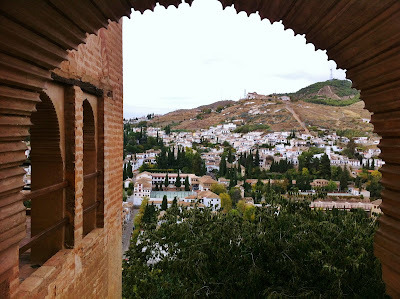 Beautiful and comprehensive report about Granada. Thank you Tomás! I'm glad you enjoyed this, I'm sure it makes you nostalgic for La Madre Patria.